I've had to keep this giveaway UK only because of the cost of postage, this book is a huge hardback and I dread to think about how much it would cost to send it abroad! I'd also like to say a massive thank you to Hodder and Stoughton for sending me this book so that I could give it away to one of my lucky readers. 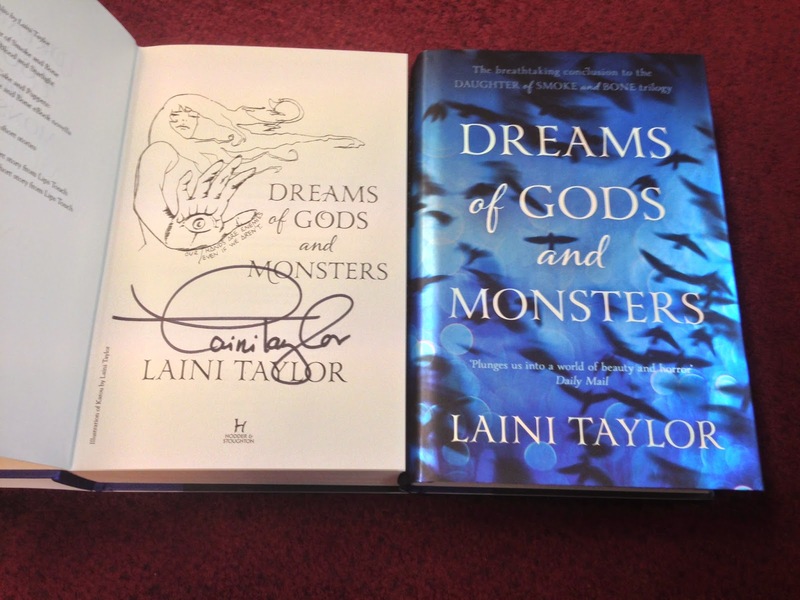 So I have ONE beautiful SIGNED hardback copy of Dreams of Gods and Monsters by Laini Taylor to give away today. I know there are 2 copies in the picture but that's just so you can see what the cover looks like along with the signature on the inside. Isn't it gorgeous?! Courtesy of Hodder & Stoughton I have 1 Signed Hardback of Dreams of Gods and Monsters by Laini Taylor to giveaway to a lucky UK winner. The giveaway will close on the 15th of April 2015 and the winner will be contacted soon afterwards. You will have 1 week to reply to me with your address or a new winner will be chosen. I LOVE Jennifer's book so this is pretty high up on my wish list too :o) Great choice! Happy birthday! Wow what an awesome prize! Top of my wishlist at the moment is A Court of Thorns and Roses, I can't wait to read it! I really want to read lord of the rings book but havent got around to it yet. 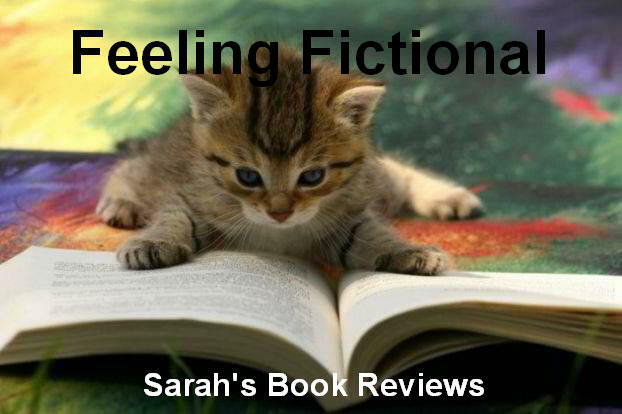 Burned by Karen Marie Moning, absolutely love her Fever series! 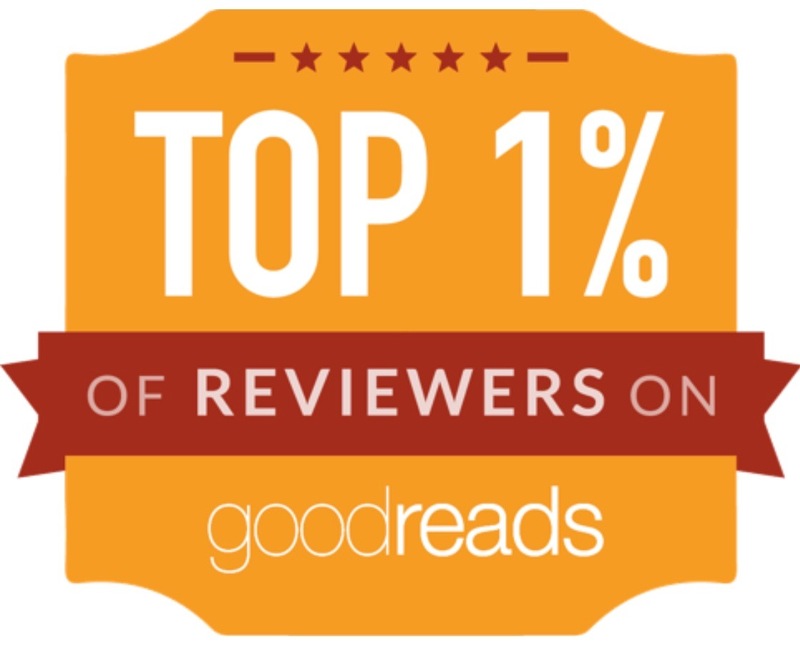 Sounds like I need to check out Life After Life! I've not actually read anything by Chris Ryan but I've been meaning to for such a long time!